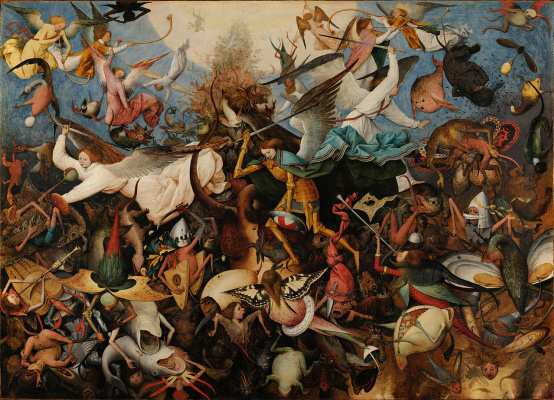 Exhibition"Bruegel. 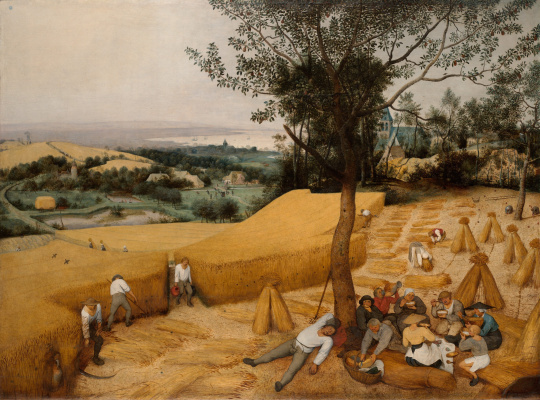 Invisible masterpieces" at the Royal museums of fine arts of Belgium – is the ability to literally penetrate into the works of Pieter Bruegel the Elder. 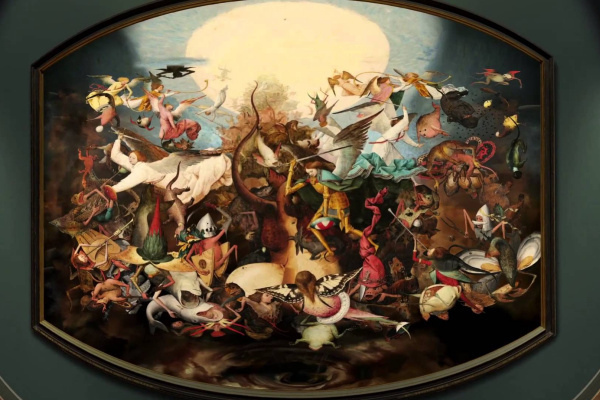 The artist and his paintings are known worldwide, but each song is an amazing series of characters that are worthy of a separate study. 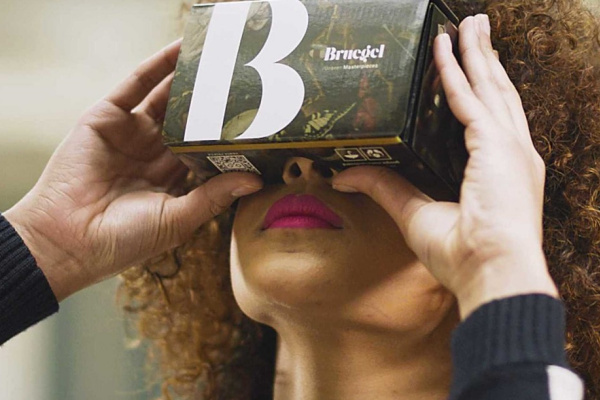 Combining virtuality and reality, the curators of the Museum allow viewers to immerse themselves in the work of Brueghel, to see the smallest details of each painting and get expert explanations. 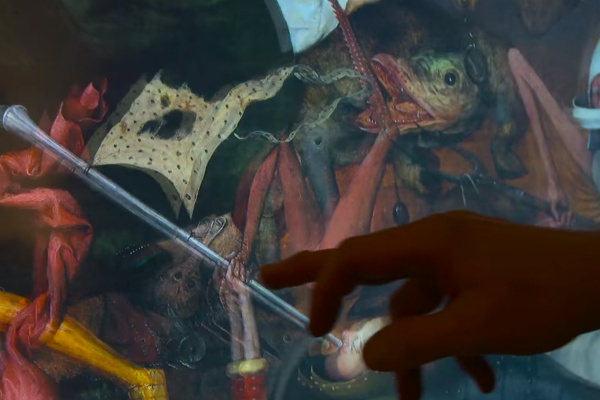 This project, launched in cooperation with Google Cultural Institute, dedicated to the 450th anniversary of the death of the painter, which accounts for 2019. 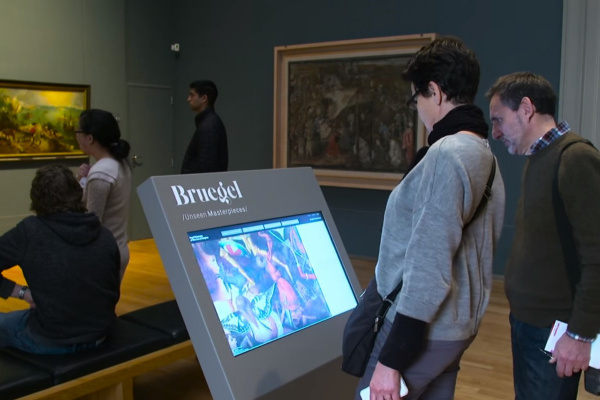 Exhibition that makes extensive use of new digital technology brings together the largest international museums around the figure of Pieter Bruegel the Elder. 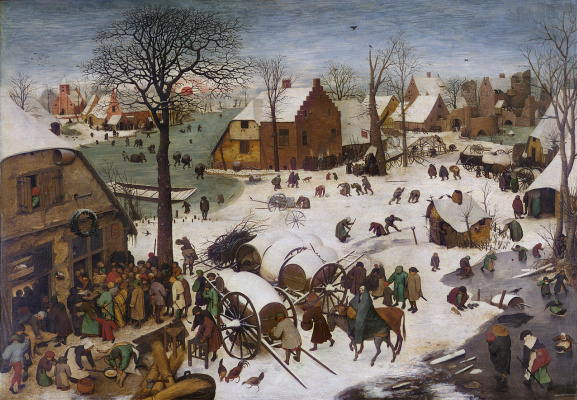 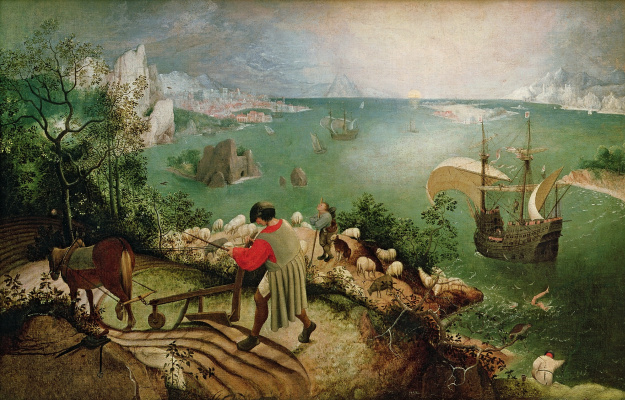 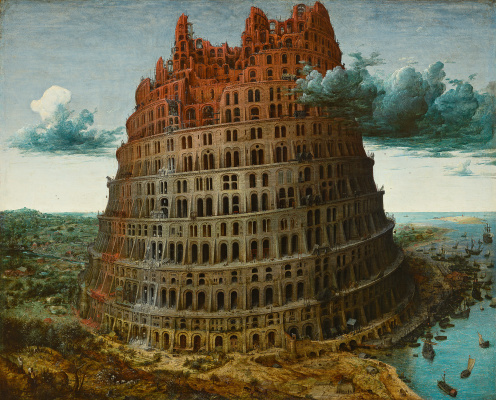 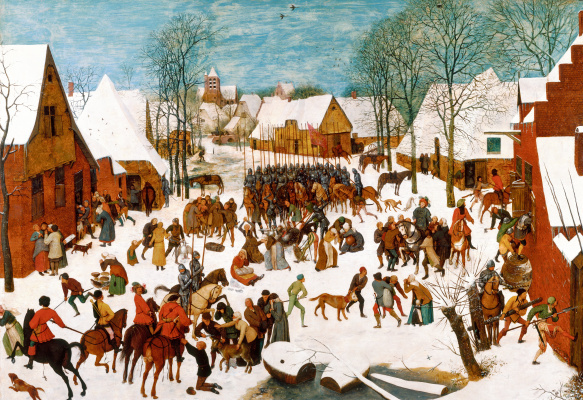 A four-year virtual exhibition "Brueghel. 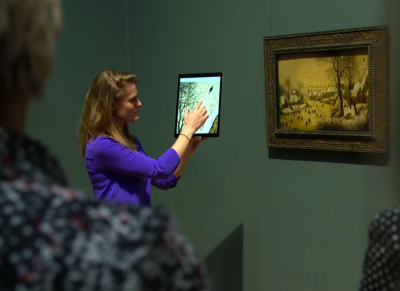 Invisible masterpieces" is available on interactive monitors at the Royal museums of fine arts of Belgium, on mobile applications and platform Google Cultural Institute.